LaTUCS is the choir on campus at La Trobe Bundoora! Want to sing? Or not sure if you can but want to have a go? Then we're here for you!! We're a club of the La Trobe Student Union. We rehearse Wednesday evenings, and meet for dinner beforehand. 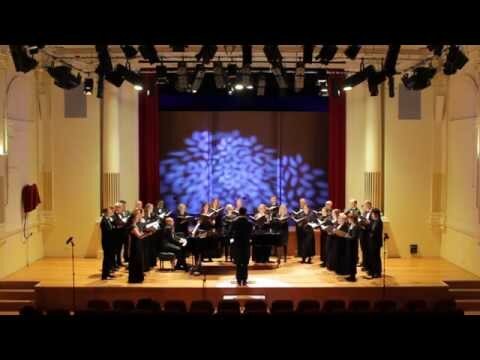 LaTUCS is a member of the Australian Intervarsities Choral Society Association (AICSA). Go to aicsa.org.au for more information. Festival Chorus is the largest of the Sydney Philharmonia Choirs, with 400 members who come together twice a year to perform works from a diverse musical range. 2016 performances included Ralph Vaughan Williams A Sea Symphony and Leonard Bernstein's hit musical Wonderful Town. Festival Chorus performances are often in collaboration with other organisations such as musical theatre company Squabbalogic and Sydney Youth Orchestra, adding further elements of creativity and collaboration. They are a lot of fun for all. The Symphony Chorus is considered to be the finest of its size in Australia, receiving outstanding reviews for performances of JS Bach St John Passion, Faure Requiem, and in concerts with Sydney Symphony Orchestra including Berlioz Te Deum and Beethoven Missa Solemnis. With up to 150 members, Symphony Chorus performs alongside the world's best conductors and soloists at the highest standard of excellence. This highly skilled group of musicians sing a diverse range of repertoire from early Baroque and Renaissance, through to 20th Century classical and everything in between. There is no shortage of talent in our young adult ensemble, VOX. These skilled musicians, led by effervescent Music Director, Elizabeth Scott, deliver a vocal prowess that is both exciting and inspiring. Founded in 1920, Sydney Philharmonia Choirs is Australia’s finest choral performing arts company, devoted to presenting the choral art form at the highest standards, and to fostering the singing community in Sydney and beyond. 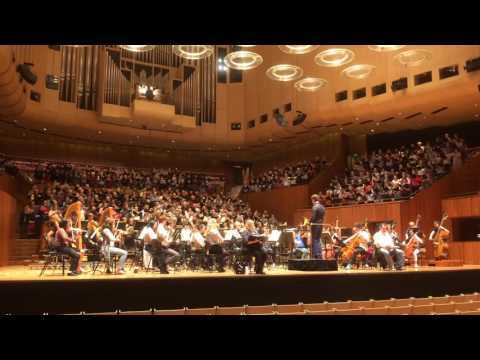 The choirs regularly perform at the Sydney Opera House and in other leading concert halls around the country, alongside the world’s best conductors, soloists and orchestra’s, including the Sydney Symphony. The Joubert Singers is a mixed voice (Soprano, Alto, Tenor, Bass) community choir based in Hunters Hill. 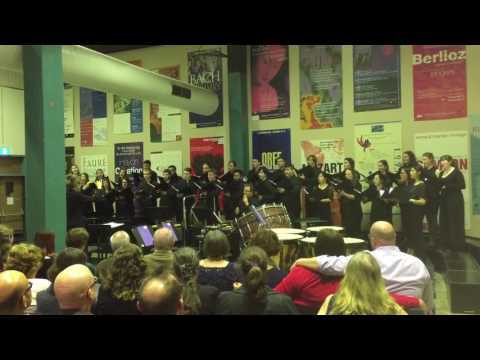 We perform sacred and secular music from around the world, including by Haydn, Charpentier, Elgar, Britten, Mozart and Vivaldi, and pieces from France, Italy, Estonia, Africa and China. We also commission and sing contemporary Australian works. We generally perform three concerts each year in the Hunters Hill / Ryde district, and sometimes further afield when performing with other choirs and orchestras. Formed in 2013, our choir is made up of women in diverse stages of their lives. Our singers are university students, career women, business owners and stay-at-home mothers of young children. Most singers in the ensemble have been involved in good school/university choirs or have taken private voice lessons. All have a passion for singing choral literature of artistic merit and happily embrace the many different musical styles we undertake. 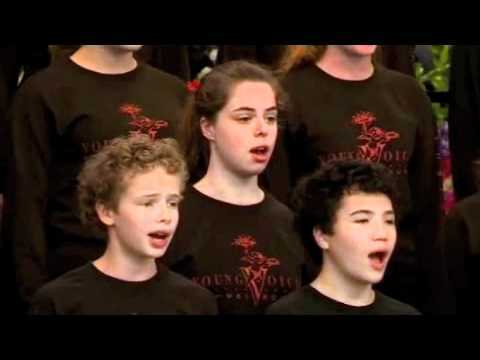 Young Voices of Melbourne was founded by Mark O’Leary in 1990, and is now regarded as one of Australia’s finest young choirs. Choir members aged 6 to 28 years rehearse weekly in one of six groups. The choir performs regularly in and around Melbourne, and tours annually. It has taken its music to all states and territories of Australia, as well as Europe (1996, 2004 & 2010), South Africa (1998), Canada/USA (2001 & 2013), Singapore - Thailand (2007), Samoa (2011) and New Zealand (2015).